The Red Cross blood drive will take place on Oct. 3 in the new Lenfest Center in Newlin Township. Giving help to others and giving back to nature will be possible simultaneously on Oct. 3, when the Lenfest Center hosts a Red Cross blood drive. For every pint of blood collected – and research shows that someone in the U.S. needs it every two seconds – Natural Lands Trust, which owns and manages ChesLen Preserve, will plant 10 trees, said a news release from Natural Lands Trust. For those who may be hesitant to give blood, organizers point out that the procedure, which is very safe, only takes 10 minutes and will be performed in the state-of-the-art Lenfest Center, the hub of a network of trails with spectacular views. 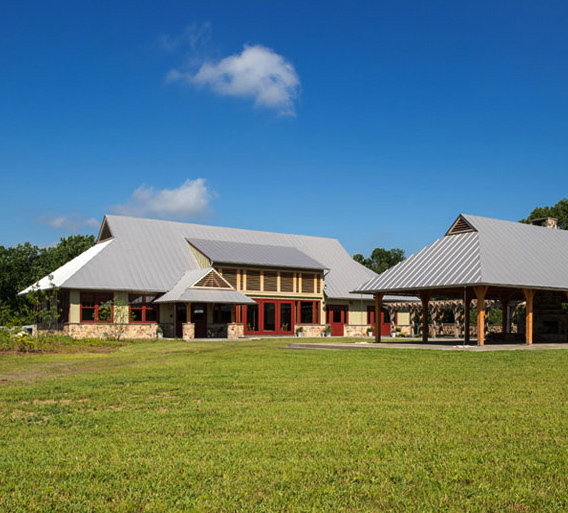 For area residents who haven’t yet visited the center, an inviting, eco-friendly building made possible by philanthropists Gerry and Marguerite Lenfest, the blood drive offers a compelling reason to do so. And the need is great, according to the Red Cross: A single car-accident victim could require up to 100 pints of blood. And if you require yet another reason to donate: free cookies at the end. Pre-registration is strongly encouraged and can be done online quickly and easily. Visit www.redcrossblood.org/make-donation and type “ChesLen” in to the “sponsor code” box to do so. Healthy people aged 16 or older and weighing at least 110 pounds can donate blood every eight weeks, according to the Red Cross. The drive will take place on Thursday, Oct. 3, from 1:30 to 6:30 p.m. at the Lenfest Center, 1199 Cannery Road, Coatesville, 19320. 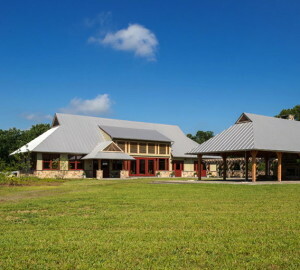 The 9,300-square-foot center is located in the ChesLen Preserve, a 1,263-acre expanse of protected land in Newlin Township.